Automotive, Living, Work, Fashion. On first glance, these sectors may seem detached or isolated from one another, however, together they are the core elements that build the foundation of urban life for the Creative Class. 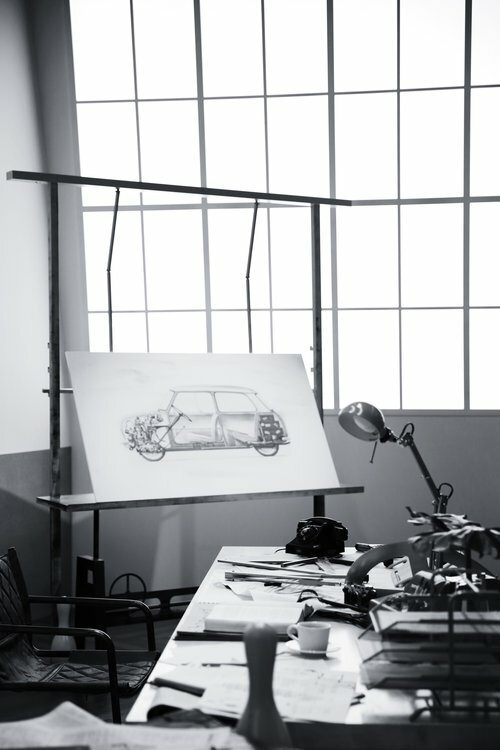 MINI has introduced a unique vision for a brighter city life, whilst keeping a small footprint. The MINI mission is to integrate design expertise with the spirit of experience—a radically new future of urban living. Cityscapes characterised by density and scarcity are reconstructing inner-city spatial aptitudes into a modernised currency in the era of hyper-urbanisation. Growing urban populations, space utilisation, and demographic amalgamation are evoking a collision between the supply and demand of living space in the global metropolises. Innovative architectural concepts that "think outside of the box", and integrate space and time, have become a necessity, as the most relevant urban potentials lay the framework for a future focused on personal flexibility, experience, and inspiration—together. The MINI Shanghai URBAN MATTERS EXHIBITION took place from October 27 to November 7, 2017. 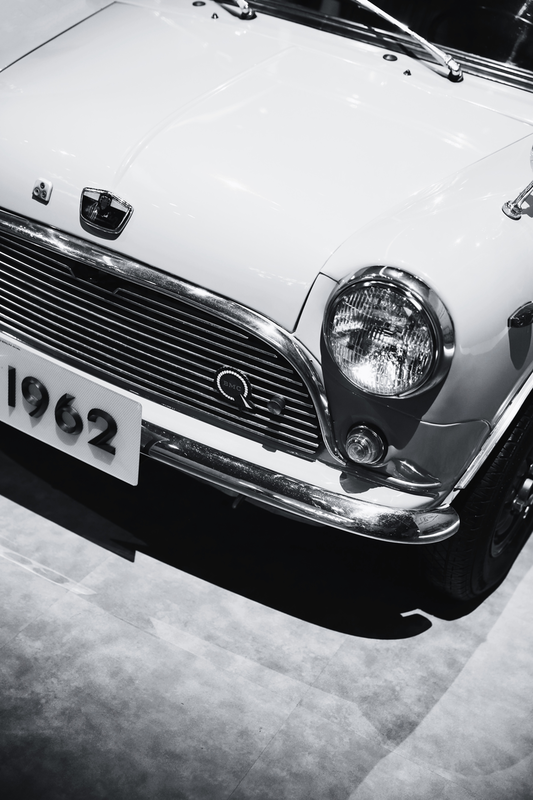 The event was a paramount catalyst to the MINI mission to curate, create, and reinvent solutions—connecting the past to the future for a brighter urban life.